・ Bolinger, D. "The Atomization of Meaning." 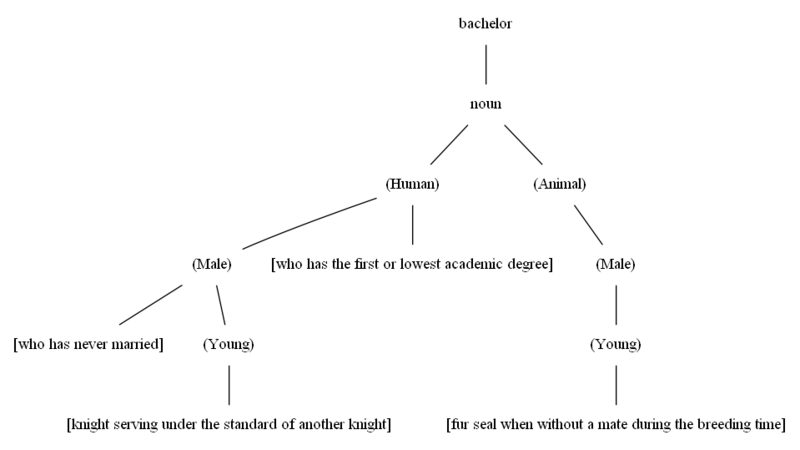 Language 41 (1965): 555--73.
. . . a 'meaning' of an expression will be regarded as a paraphrase, framed in semantically simpler terms than the original expression, which is substitutable without change of meaning into all contexts in which the original expression can be used . . . 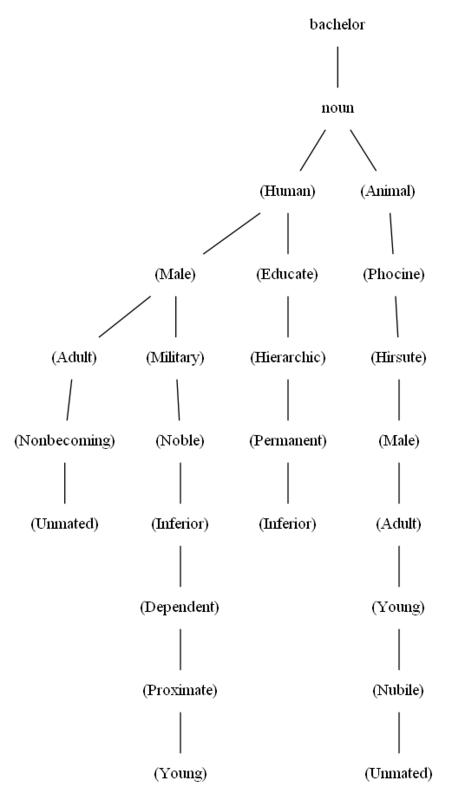 The postulate implies the existence, in all languages, of a finite set of indefinable expressions (words, bound morphemes, phrasemes). The meanings of these indefinable expressions, which represent the terminal elements of language-internal semantic analysis, are known as 'semantic primes'.